Most of you are familiar with the phrase “you get what you pay for”. For just about all products and services, there exists some measure between cost and value, but naturally there are always exceptions. There are affordable things that work perfectly well, and high-priced products that are overpriced junk. 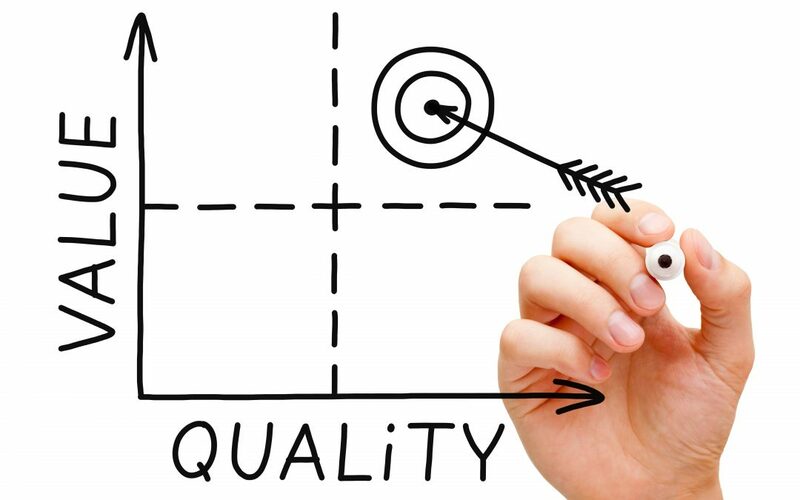 With SEM, you will be paying for a service and because goods aren’t included, pricing is far more likely to vary. Though, in our experience, the saying certainly continues to be true – you get what you pay for. Why Do Cheap SEOs Under-perform vs. The Best? With SEM, you’re going to pay more for results. Dedicated pros have put in a number of years sharpening their skills, staying on top of digital marketing trends, and improving their solutions, and the tactics they deliver are the results of that learning process. A beginner may be able to fake their way through the minimums but will likely not be in a position to to build you a custom solution the way an experienced SEO will. If you choose the beginner, you may spend countless hours and a lot of money undoing what an inexperienced “expert” implemented on your website. Link building isn’t quite as simple and easy as it used to be. Google looks at the range and quality of links leading back to your website URL to measure how trustworthy your site is, then positions it appropriately. The challenge is, you simply can’t just start submitting links wherever you want to. Linking must look natural, meaning you want to create associations with external site owners, develop outstanding content to be published on those properties and work hard to increase the visibility and value of those pieces. If an individual offers to build a website link for 10 bucks, run! Link building is a tedious process that requires skill and patience. The easy approach can lead to Google penalties, which is very difficult to overcome. 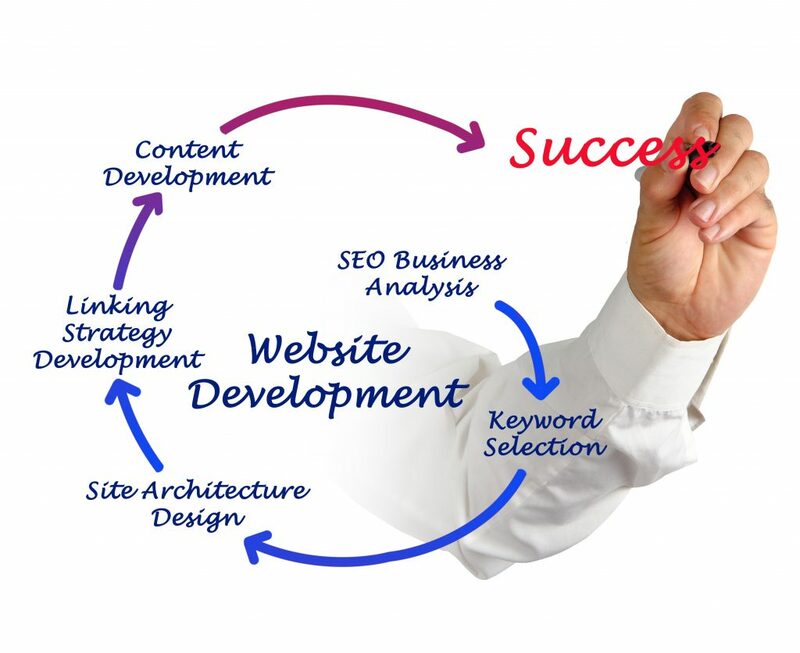 A well planned SEO Strategy takes time and effort to execute. Even veteran Search Engine Optimization experts are going to encounter challenges like vanishing hyper-links, decreases in search positions, visibility situations and so on. The question is, what will they do about it? One of the more important lessons experience offers a seasoned SEO is how to troubleshoot, and only a real pro will evaluate and execute properly. This type of service is generally not available to you when you’re paying next to nothing for ongoing work. Operation Web has been around since Google was conceived and, since then, we’ve ranked countless web properties to page 1 and number 1. Having started out only serving the Coachella Valley, we now cover the whole state as a full service California SEO Company. If you’re ready to dominate your local market, fill out the form here, or give us a call at 760-237-8707.